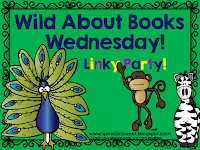 It’s Wednesday...time for another “Wild About Books Wednesday” with Scarlett from Speech is Sweet! 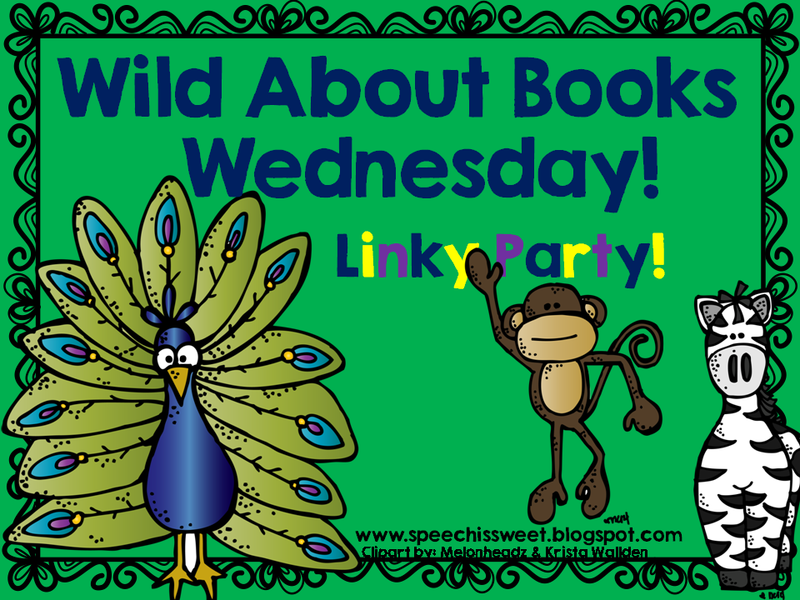 I love this linky party because I get to learn about so many new books! I hope that you enjoy learning about some books you have never heard of before, or at least getting some new therapy ideas for some great, old books. Today’s book is a favorite of the kids because it’s all about BUGS! Have you read Big Bug Surprise by Julia Gran? Prunella (the main character) tends to be a bit of a know it all...you know the person...the one who pesters and pesters with all of the knowledge. Well...Prunella drives everyone a little nuts but...she also saves the day! Join Prunella and Ms. Mantis for a day of show and tell. See what bug Prunella takes for show and tell...See how everyone reacts to Prunella...See what happens in the classroom...And, see how Prunella saves the day! Comprehension: There are tons of questions that can be asked! Answer basic “wh” questions and you can even have the kids research the facts presented in the book. Can a dragonfly really fly 60 mph? Do queen bees really never fly alone? 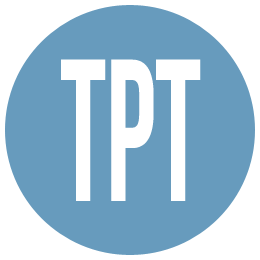 Pragmatic Skills: Talk about peoples reactions when you talk about one topic all the time. 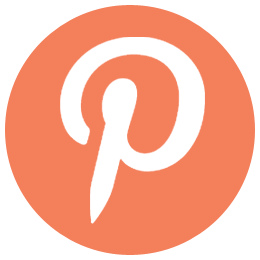 Talk about ways to make sure people don’t get annoyed with all your wonderful knowledge on a particular topic. Talk about patience. Talk about doing things to help others. Prediction: Have the students guess what bug Prunella will take to school. Articulation: Great /pr/ practice...her name is Prunella after all. 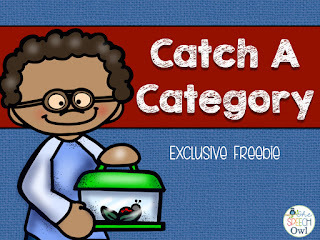 Categories: Use the freebie (click here) to categorize different “buggy categories”. Hope you enjoy this book as much my little ones do! 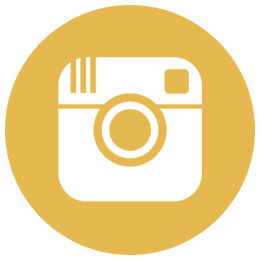 Head back over to Speech is Sweet to see who else linked up!